Richard Hambleton, “I Only Have Eyes for You,” postcard, 1981. 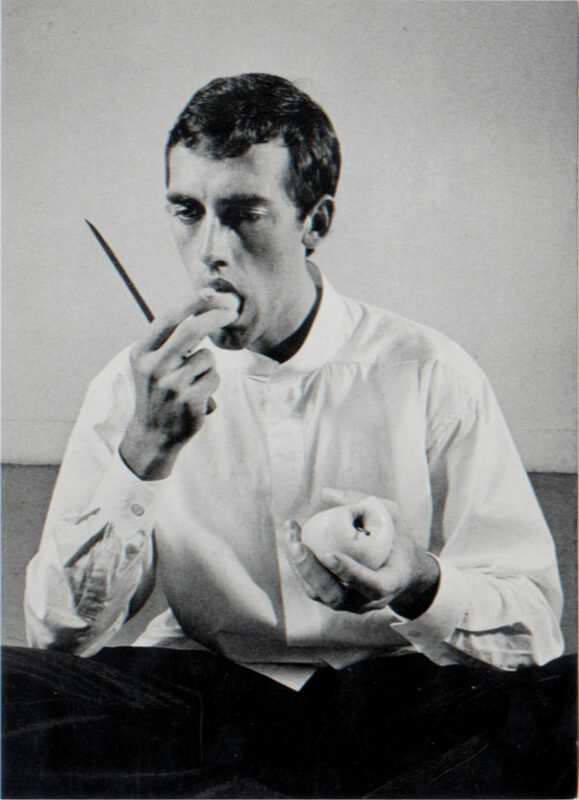 Peter Hujar, “Forbidden Fruit” (David Wojnarowicz), postcard from Dianne B. catalogue, 1983. Hannah Wilke, “Support, Foundation, Comfort” exhibition announcement (Ronald Feldman Fine Arts), 1984. Gallery 98 has recently acquired a large collection of gallery announcements, publications, and posters connected to New York’s 1980s downtown art scene. 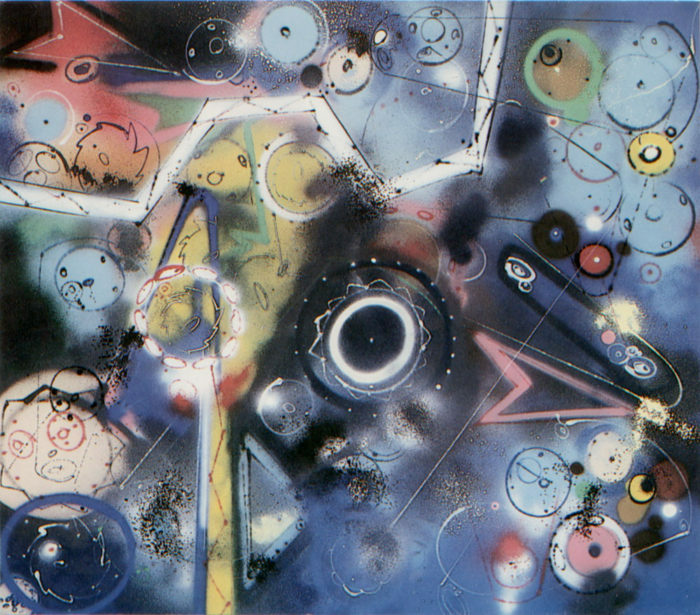 The collection comes from artist Franc Palaia, who was present for much of the era’s artistic excitement. In the early 1980s, Palaia played drums in the self-described “Afro-Newave” band Jon Waine, fronted by artist William Pope.L (a star of the current Whitney Biennial). 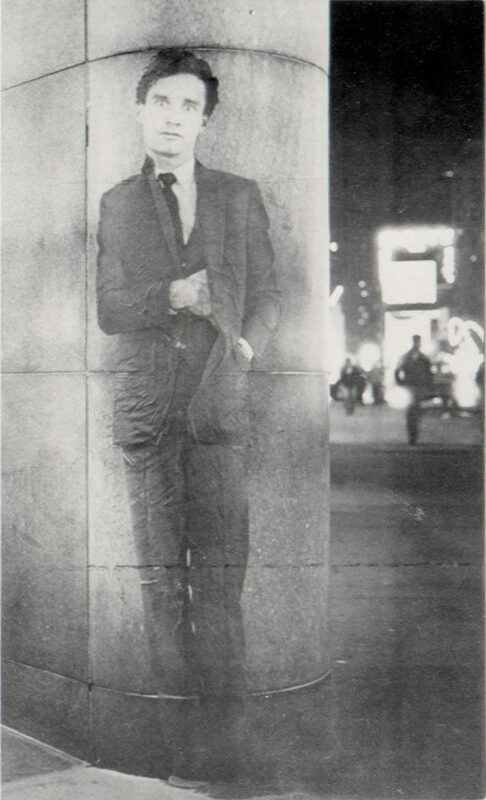 An early enthusiast of street art, Palaia collaborated on art projects with key graffiti artists, and closely documented the public art of Richard Hambleton, in photographs recently used in the documentary Shadowman. 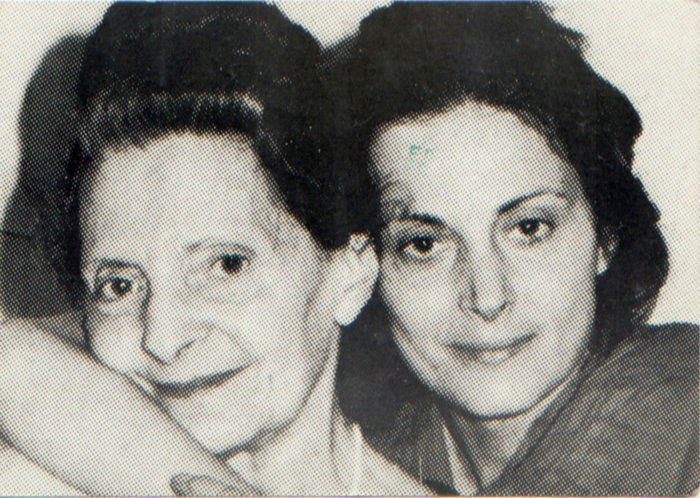 Palaia himself exhibited widely within the East Village gallery scene, and amassed a large collection of announcements from pioneering galleries like Gracie Mansion and Semaphore. Today, more and more museum curators are pairing fine art works with displays of ephemera, which capture the spirit of past moments and expand the historical context around artistic production. As vivid repositories of information, works of ephemera stimulate the conversations that sustain the art world. The growing popularity of ephemera has created a new class of collectors, whose interest in given artists and periods is more easily nourished with smaller printed items than with oversized, costly fine-art objects. Some of Gallery 98’s latest acquisitions are on display at the site’s “Recent Additions” page. These represent only a small sampling of the online gallery’s expanding inventory. Stephen Sprouse, invitation to speed metal AIDS benefit, 1988. Futura 2000, exhibition announcement (Semaphore), 1986. 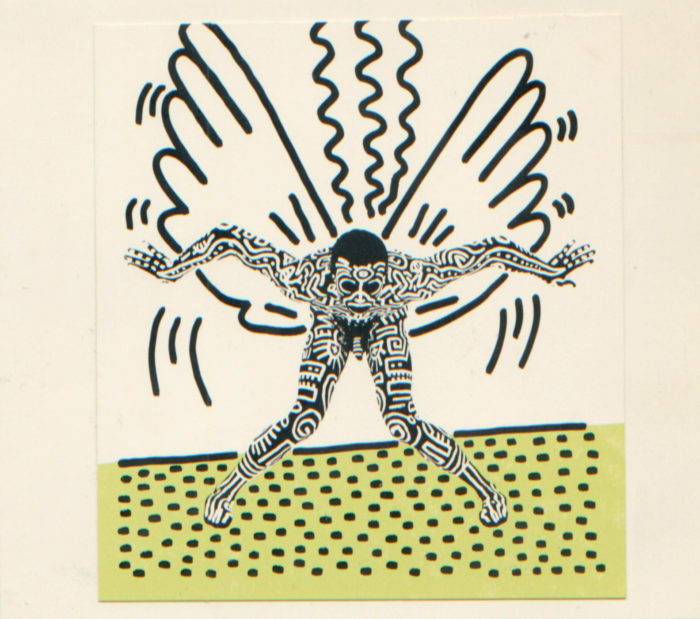 Keith Haring/Bill T. Jones, unidentified promo item, c. 1984.